Every attempt has been made to contact the photographers of images used in the project. Please accept our apologies if anyone has been missed. Contact the author if you would like to confirm permission. Information presented on this website is considered to be within the public domain (unless otherwise noted) and may be freely distributed or copied. Images not tagged with a credit are from the FPL files and are considered to be FPL property. Use of appropriate byline/photo/image credit, whether FPL or otherwise, is requested. FPL welcomes suggestions on how to improve this information and correct errors. Although every attempt to provide accurate information has been conducted, FPL provides no warranty, expressed or implied, as to the accuracy, reliability or completeness of the furnished data. All information provided in this site is provided for information purposes only and does not constitute a legal contract between FPL and any person or entity unless otherwise specified. Information on this site is subject to modification without prior notice. Although every reasonable effort is made to present current and accurate information, FPL makes no guarantees of any kind. The author at a field experiment site in 2008. Chris Adam worked for Forest Protection Limited for 12 years as an editor, researcher and report compiler, and is the lead researcher/compiler of this project. He was stationed at the Canadian Forest Service’s Atlantic Forestry Centre in Fredericton, New Brunswick, and assisted with projects within the Integrated Pest Management Group headed by Ed Kettela. This group conducts research on aerial application technology and methodology, closely assisted by FPL and other organizations. “This all started [a few] years ago when I was asked to digitize FPL’s image collection, which has now turned into this never ending FPL History Project.” He is now retired. Don Henry at FPL in 1975. 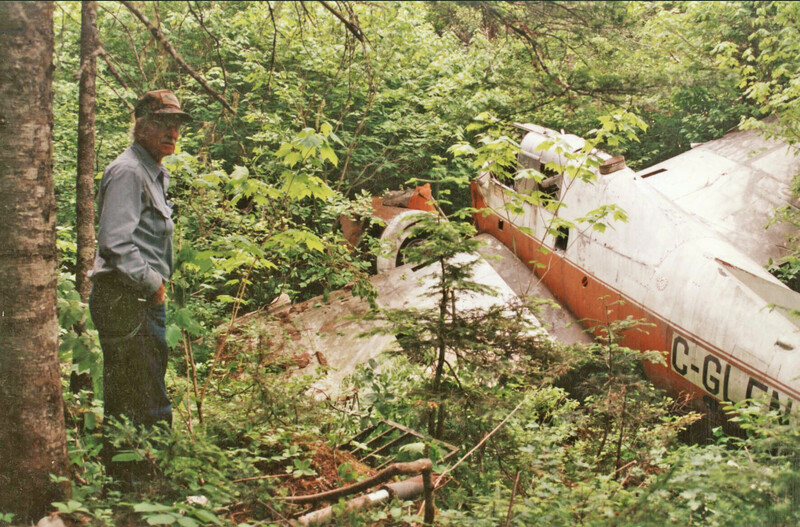 Don Henry at the wreck of GLEN in 1995. Don Henry worked with FPL for many years, and was the main cooperator and source for this project. He spent many hours reviewing text and images, and provided many images from his collection. Don started with FPL in 1952 when he was hired to help build the Rosehill airstrip. He worked seasonally with FPL until 1968 doing aerial surveys and other jobs. He worked full-time with FPL from 1968 as a supervisor at various airstrips and as a project coordinator until his retirement in 1989. In the early years, FPL had very few actual employees; most were supplied by the forest companies. Don was actually an employee of Bathurst Pulp and Paper, and was on loan to FPL during all those years. After retirement, he was active in searching out and documenting TBM crash sites, and he was part of a volunteer team that recovered and restored Avenger FZYC for the Atlantic Canada Aviation Museum (ACAM) and Avenger GLEK (FPL #14) for the NB Woodmen’s Museum in Boiestown, NB. 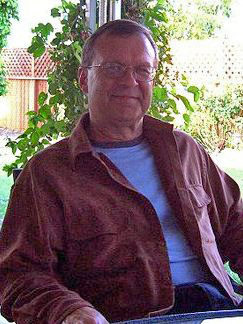 Don Henry passed away at the Chalmers Hospital here in Fredericton January 20th, 2012. He was 83 or 84 years of age, and was a great source of information about aerial spray history in New Brunswick. He will be missed. 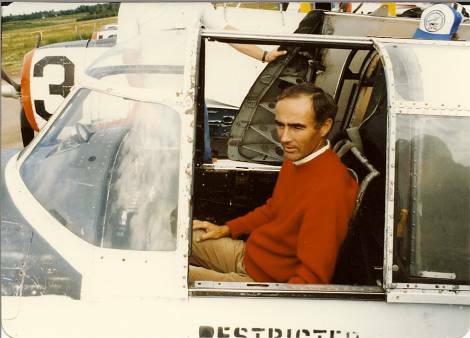 Barrie MacLeod in the cockpit of C-FKCM at YFC (Fredericton) on 23 August 1985. 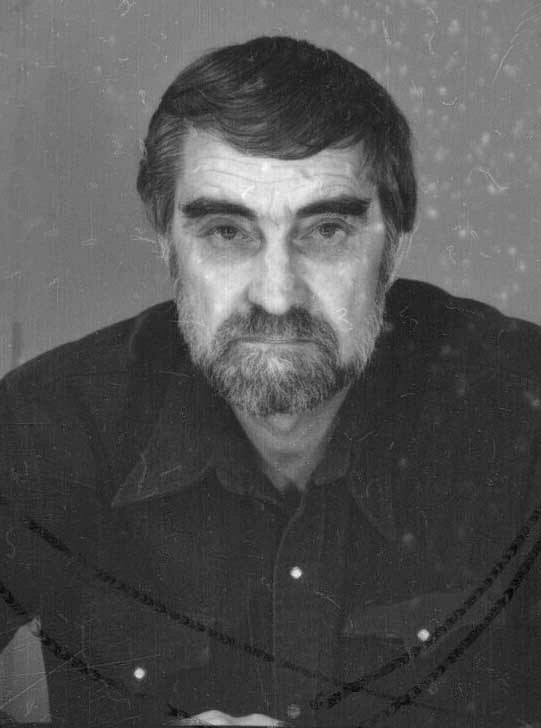 Barrie MacLeod was an excellent source of images and information. You can find several of his Avenger lists on The Sevogle Times Site (The Macleod Papers). Glenn McBride of Ontario is the son of TBM pilot Merrill McBride who was killed in a crash in New Brunswick 1974. See the family photo in the FZTR document. Glenn loaned his father’s entire slide collection, which I scanned and returned. Many of the images have been used in this project and in the Warbird Registry. 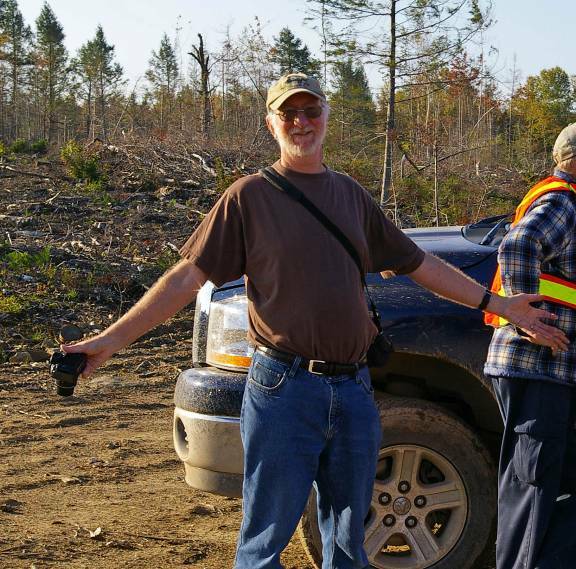 Phil M. Schmidt has become an active and helpful member of the two Facebook groups dealing with TBMs: Forest Protection Limited Alumni and TBM’s – Mil & Civ. He lives in Valle Vista, California, which is next to Hemet, the home of Hemet Valley Flying Service. As a teenager, he worked for Hillcrest Aviation of Lewiston, Idaho, and he has provided many details of Hillcrest from that time. Phil has also been very helpful in providing answers to many of my questions, which qualifies him to be a member of this “Those Who helped” section. Image provided by Phil Schmidt. I wanted to get some more info on the firefighting usage of the Avenger. I have a magazine about vintage fire equipment and would like to feature the Avenger. I did see that. You have a fantastic blog. I was hoping to talk one on one about featuring the Avenger in my magazine.